– Zoe Koplowits, diagnosed with multiple sclerosis and finished the NYC marathon by walking with two canes. National Coalition on Auditory Processing Disorders, Inc. 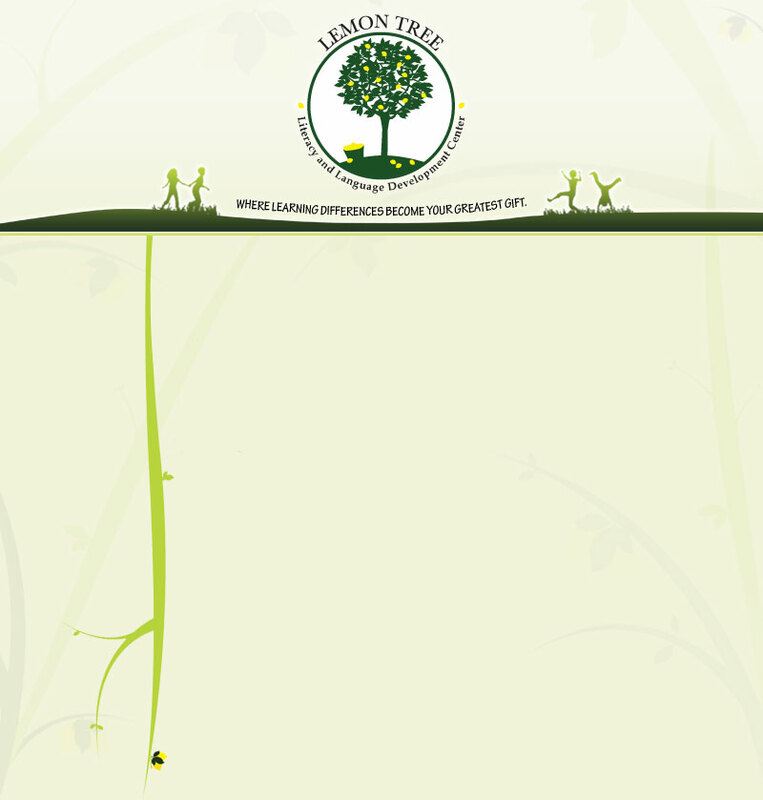 Lemon Tree encourages our families to consider information and recommendations on these web sites carefully. Lemon Tree does not take responsibility for the content or advice offered on any site.